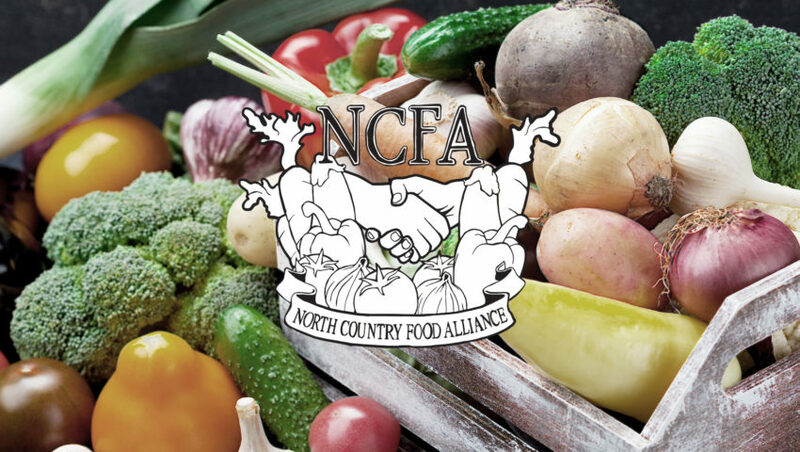 August’s Positive Change recipient is North County Food Alliance (NCFA), a cooperatively run non-profit dedicated to eliminating food waste and increasing access to fresh produce for low-income communities throughout the Twin Cities. Founded in Saint Paul in 2013, NCFA reduces food waste through the diversion and redistribution of surplus food from local businesses and increases access to healthy fruits and vegetables through the development of self-sustaining community gardens. Their Foodshare program rescues over 150,000 pounds of food annually that would otherwise go to waste. This equates to roughly 5,000-7,000 pounds of food on average collected weekly from local co-ops, grocery stores, farmers markets, farmers, hospitals, and more. Once collected, this food is then shared with local community partners, including food shelves, shelters, senior centers, and soup kitchens. Recent partners near Mississippi Market have included Keystone Community Partners, Saint Paul Public Housing Authority, Department of Indian Work, Center for Victims of Torture, and Hallie Q. Brown. Recently, NCFA have begun building a commercial grade mobile kitchen to cook and share hot meals with communities experiencing food access and transportation barriers. August Positive Change donations will assist in expanding NCFA’s Foodshare program and further developing their mobile kitchen. This will enable NCFA to expand their capacity and improve their ability to preserve and rapidly transport perishable foods safely across the Twin Cities. NCFA plans to launch their Community Meals Mobile Kitchen by the end of this coming winter.